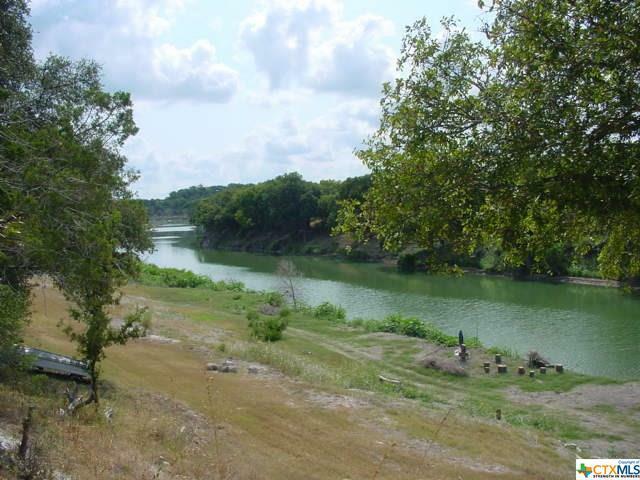 Beautiful lot with 80 feet of riverfront on the Guadalupe River. Finish this home with your own plans. 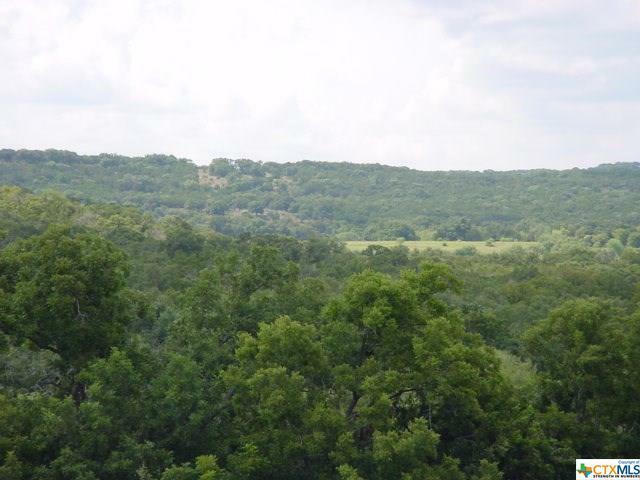 Un obstructed views of the hill country surrounded by private ranches. Lot 21E 1/2 is included in this sale. 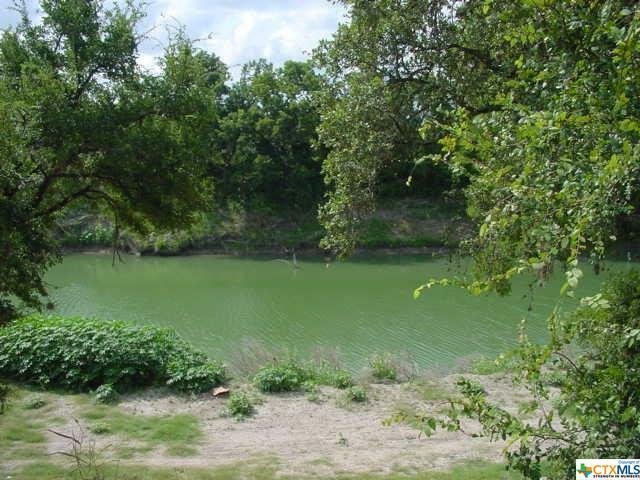 There is a well on the property, and their is a community well. 80,000 lbs of re-bar and 100s of yards of concrete poured. 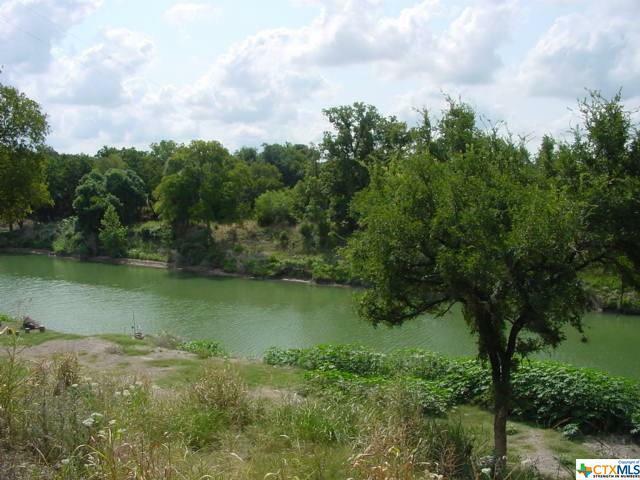 come build your dream home on this private area at the end of a dead end street. Listing courtesy of Rodney Vann of Rapid Realty.